Every week, the q screen panel convenes to look at the biggest stories happening in the worlds of film, television and streaming entertainment. This week, arts writers John Semley and Tina Hassannia join guest host Ali Hassan to discuss the impact of fan campaigns on cancelled TV shows. 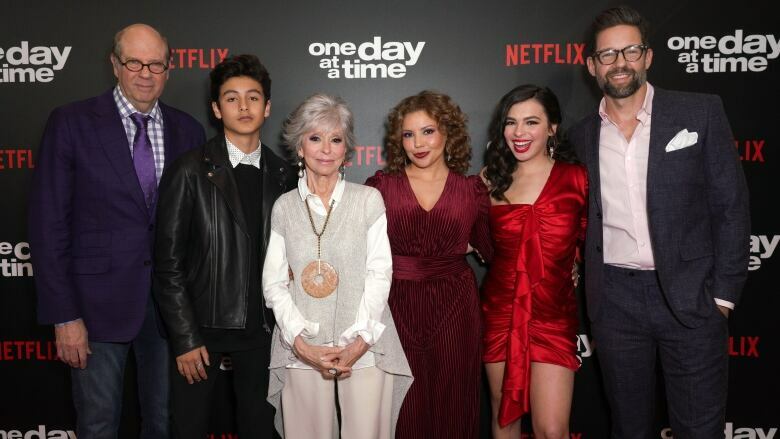 Netflix recently cancelled the comedy-drama series One Day at a Time after three seasons. Now, fans are flocking to social media, making passionate cases to try and save the show. Do fan campaigns actually work? Or is there a lot more at play behind the scenes?